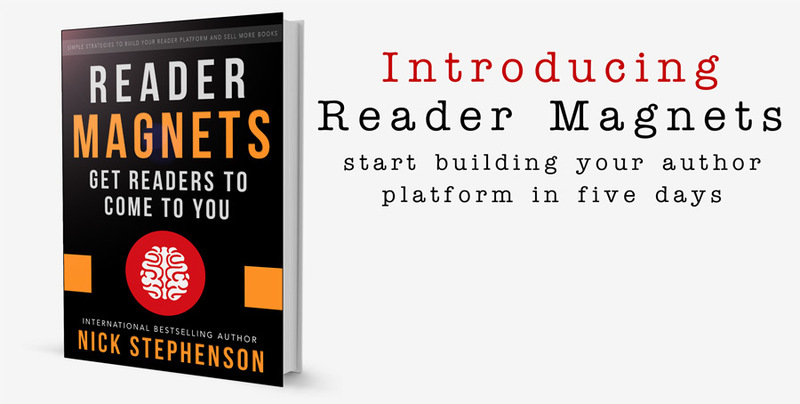 Reader Magnets are an irresistible force that draw readers in - the promise of getting great value content and building a valuable connection. I started using Reader Magnets a little over six months ago. I didn't even have a term for it back then. Since I put these measures in place, over 15,000 readers have signed up to hear about my new releases. My readers trust me with their contact details for good reason. I give them good content. In return, they buy my books.